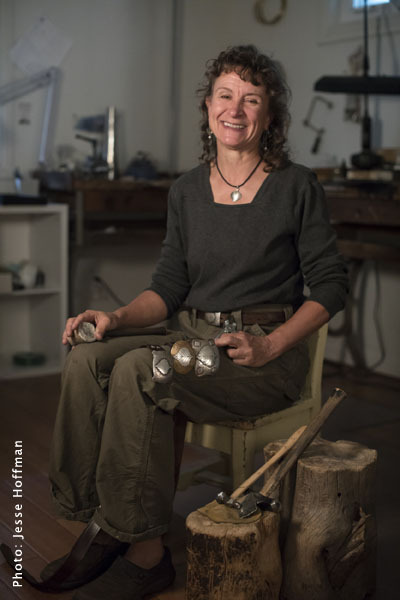 I am taking a sabbatical this winter and will not return to the workshop until May 1. You may call, text or email me directly, and I can quickly look up what the local stores have, or I can ship to you by mail from my own stock. Availability of some items may be limited until I return. If you are shopping locally, there are three stores in the Roaring Fork Valley which carry my items and they may have what you need. Find them HERE. 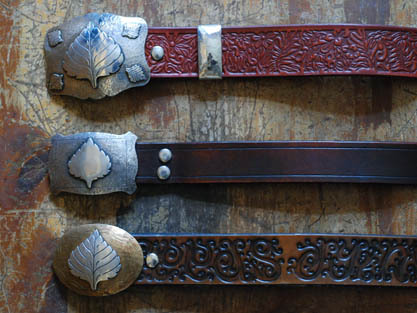 Follow the link above for great sources of quality belts. Watch my 1-minute video demonstration on how our belt buckles are made.  Est'd 1949 by Jim Hayes, and now managed by Jim's daughter Jess Bates, this family owned business specializes in handmade solid Sterling silver belt buckles and silver or gold Aspen Leaf Jewelry. Lifetime guaranteed and exceptionally well made.